iOS (iPhone Only! 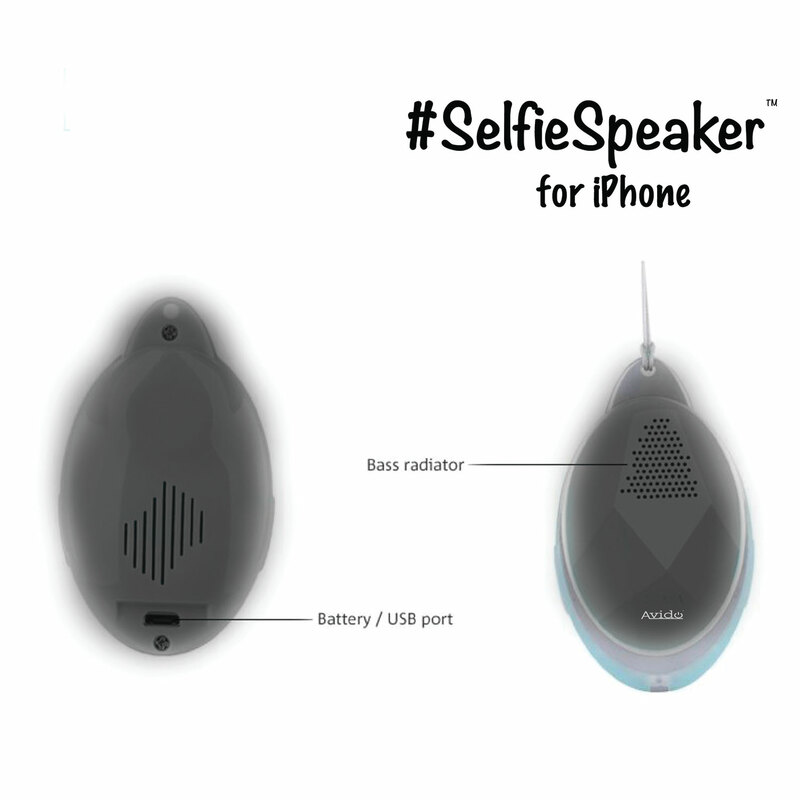 ): #SelfieSpeaker Makes It Easy To Snap Photos On Your iOS Device. 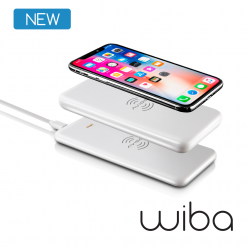 Just Connect Via Bluetooth and Go! NO EXTRA SOFTWARE REQUIRED! 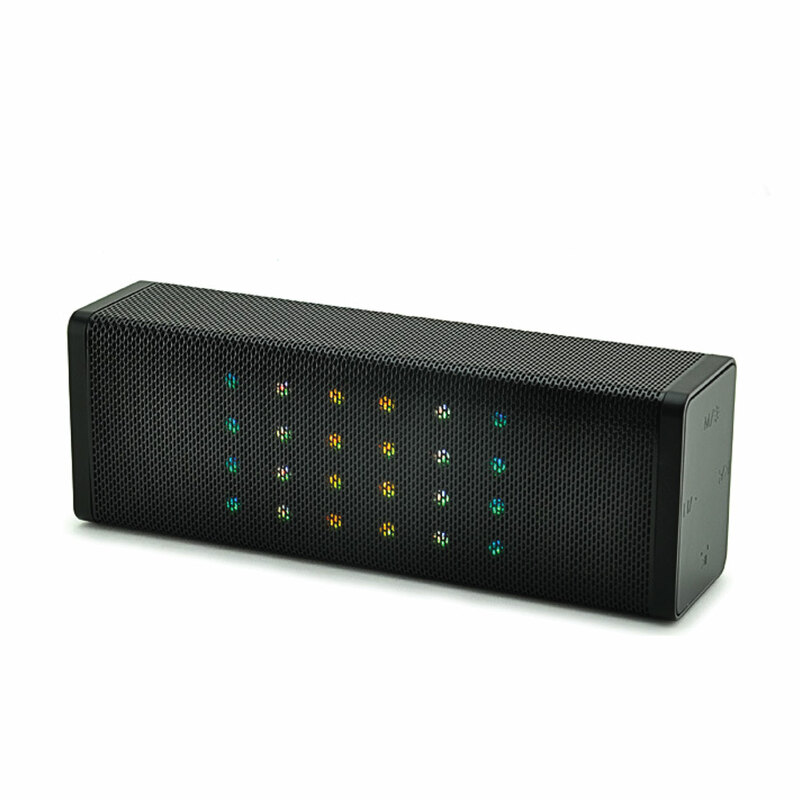 Includes Built-In Bluetooth Speaker with HD Sound and FULL BLUE LED Light Show. Six light modes! 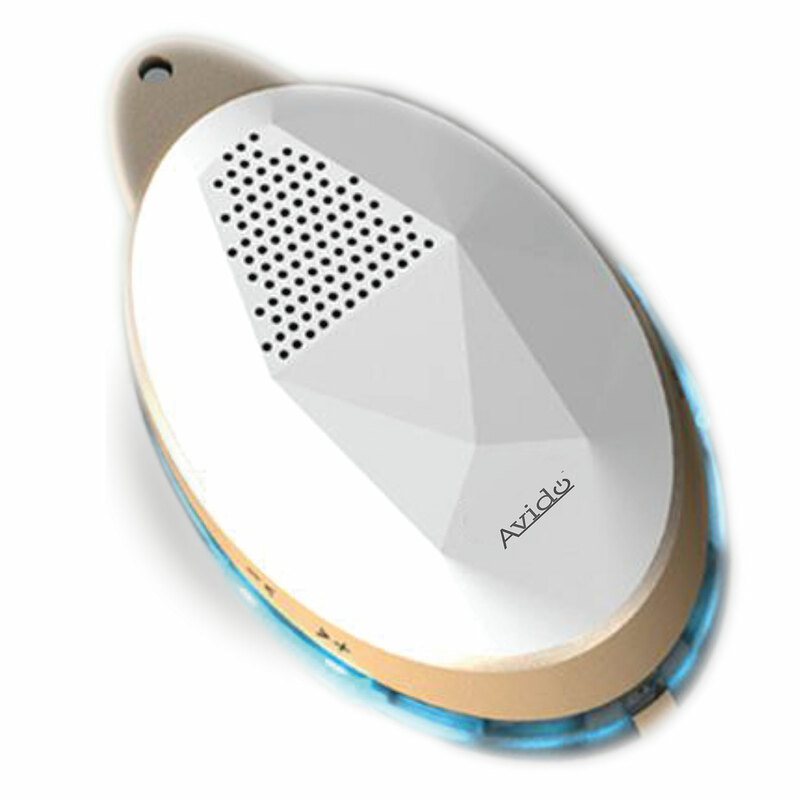 Built-In Microphone for Hands Free Phone Calls. 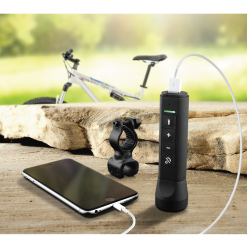 30 Foot Range (10M): Take photos even when at a distance from your device. 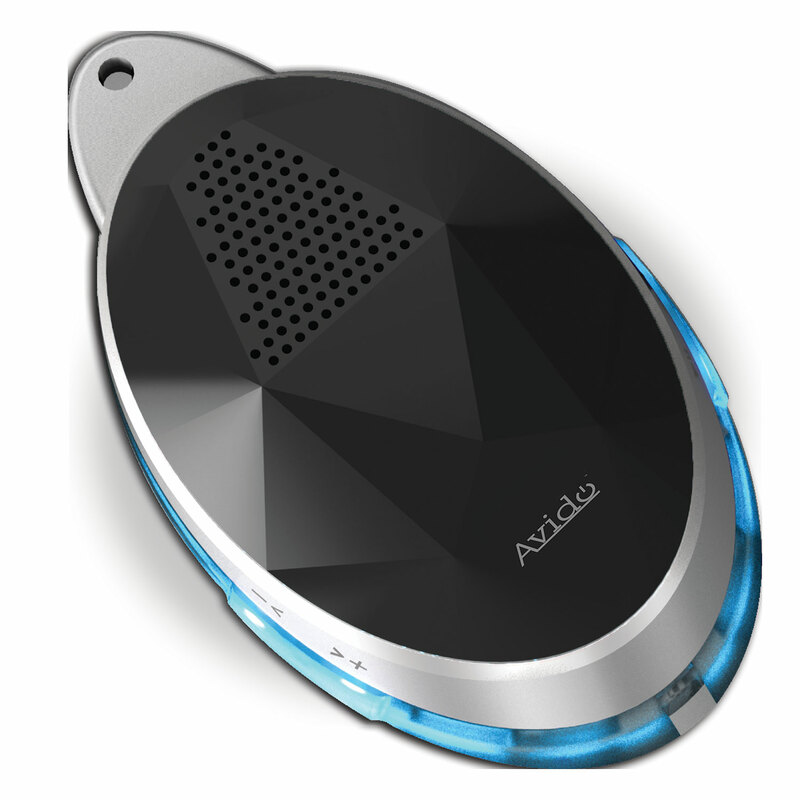 Package contents: Avido™ #SelfieSpeaker Unit, Micro USB Charging Cable, Lanyard, and Manual. We’re Taking Selfies To a New Level. 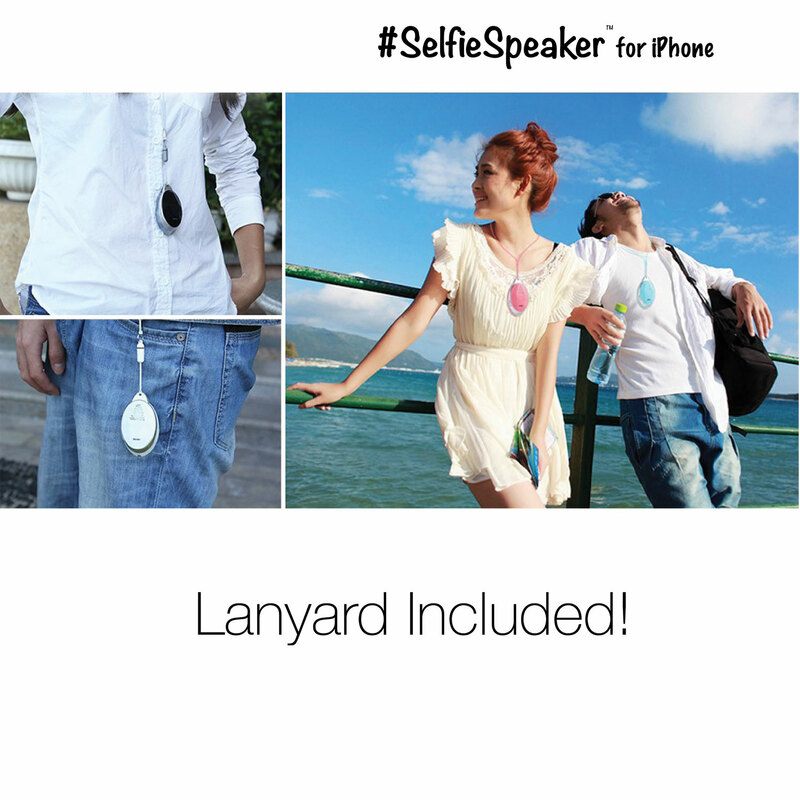 Introducing the #SelfieSpeaker. 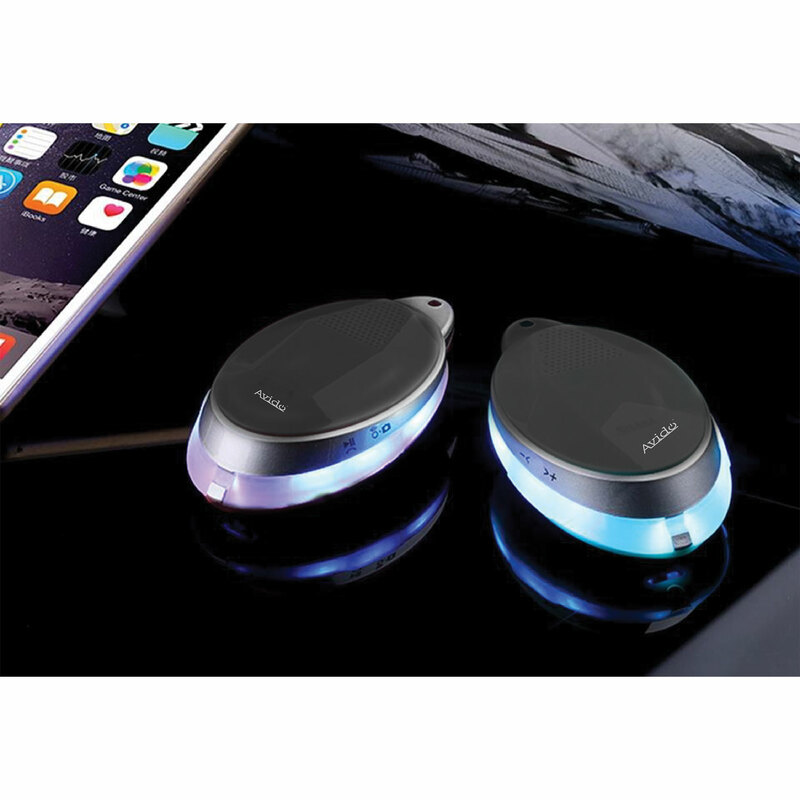 The perfect pair for your iPhone, iPod, and iPad. 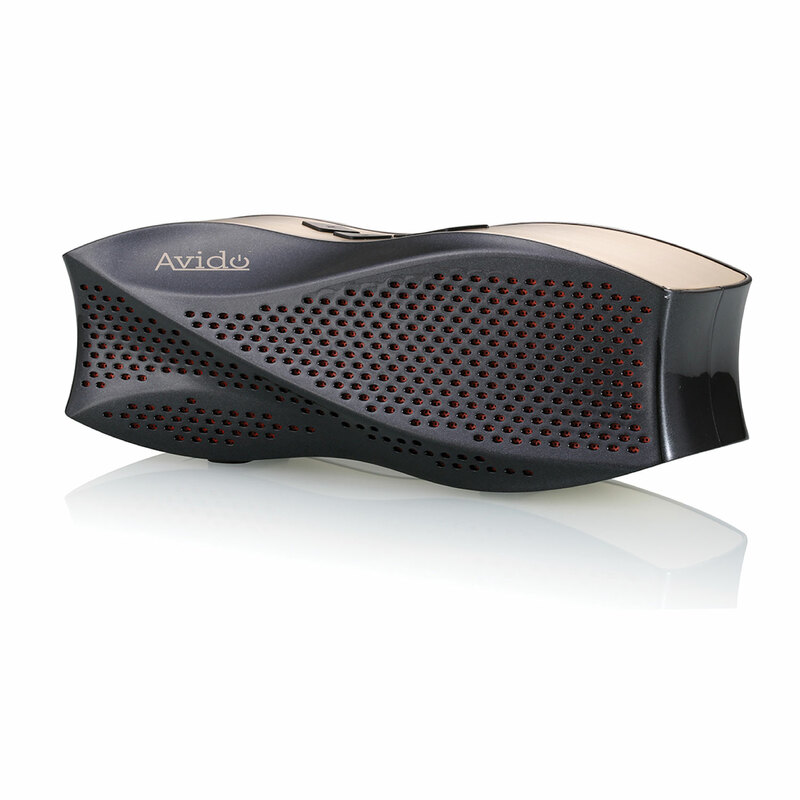 The Avido #SelfieSpeaker is loaded with features. 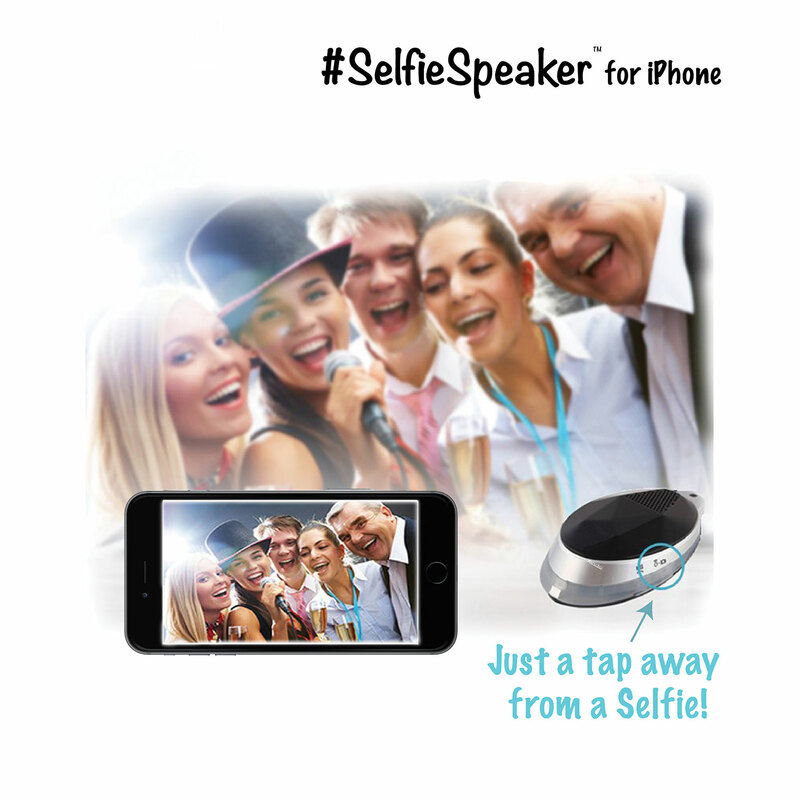 The #SelfieSpeaker makes it easy to snap photos on your iOS device. 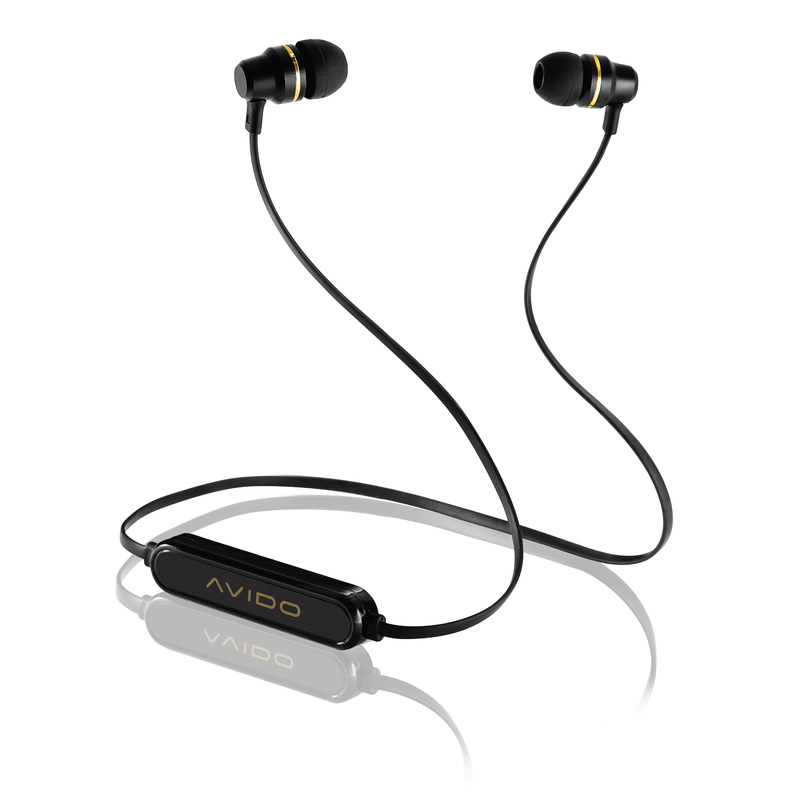 Just pair via Bluetooth and begin snapping away. No extra software to install! 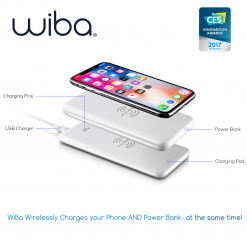 This will be your go-to mobile accessory. We didn’t stop there. 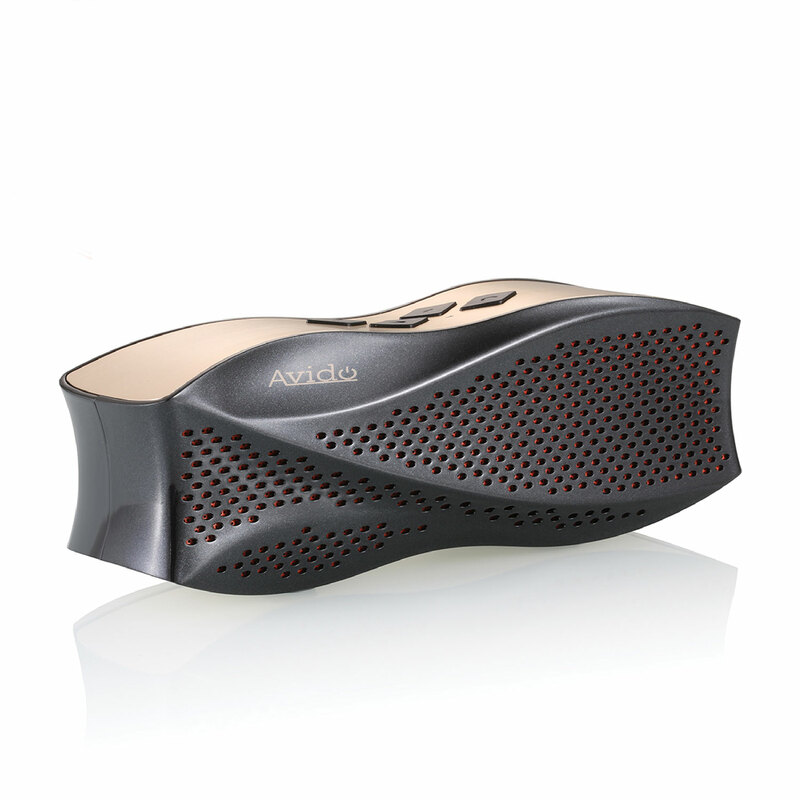 We added a full HD Bluetooth Speaker with awesome features. 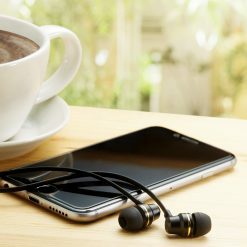 Control your music using the onboard buttons (play/pause, volume up/ down, previous/ next track, and more). It is truly all-in-one. 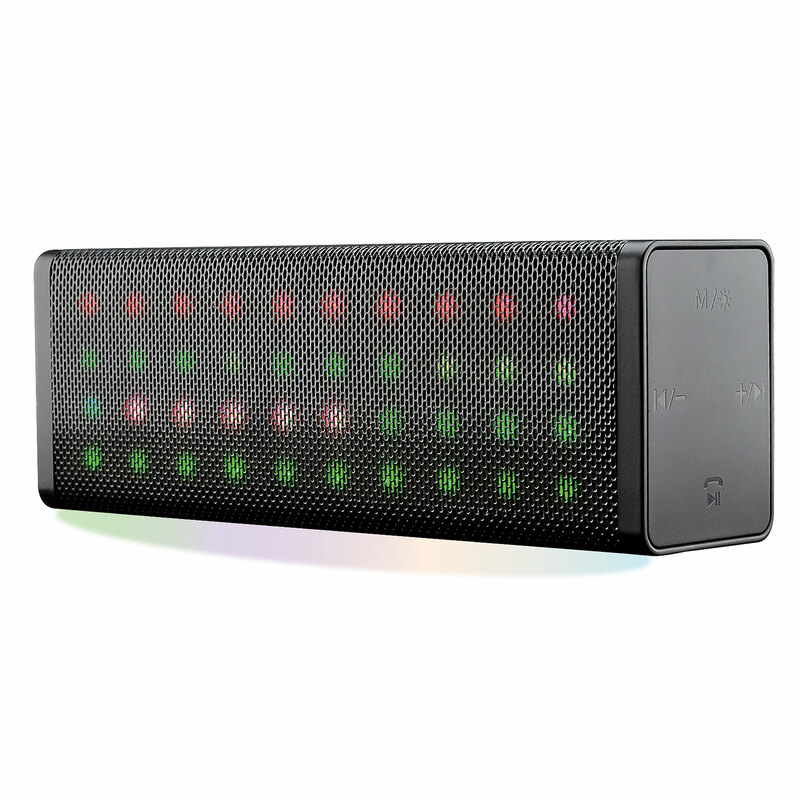 A Full LED Light Show with 6 Modes. You Will Be the Life of the Selfie. We built-in cool blue LED lights to dance to the beat of the music and get you in selfie spirit! 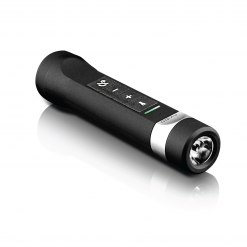 Control the LED lights with 6 distinct modes. There is nothing quite like it. You have to snap, see, and hear it to believe it! 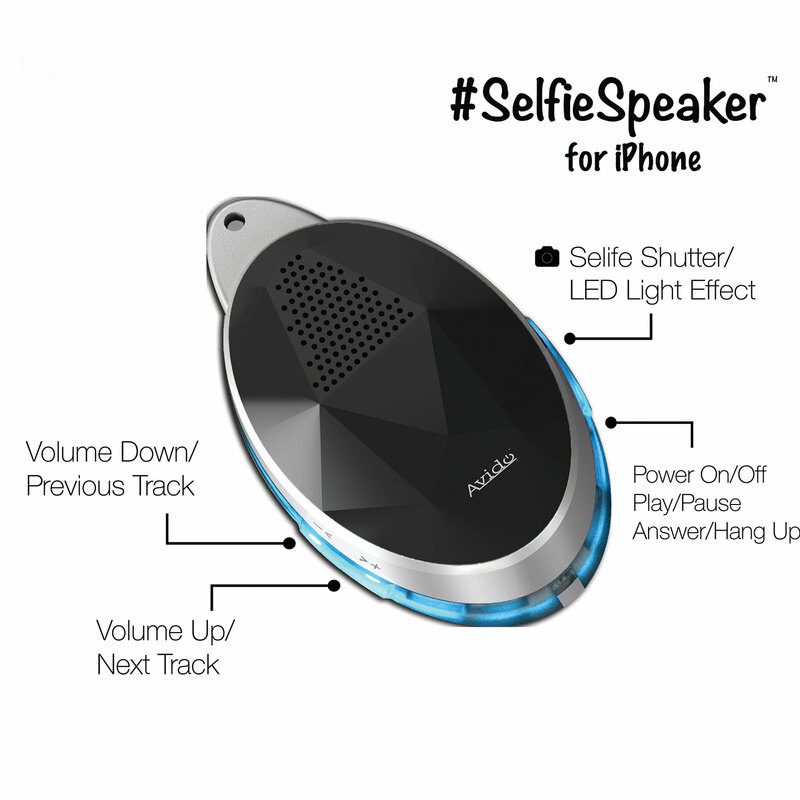 The #SelfieSpeaker is Ready When You Are. 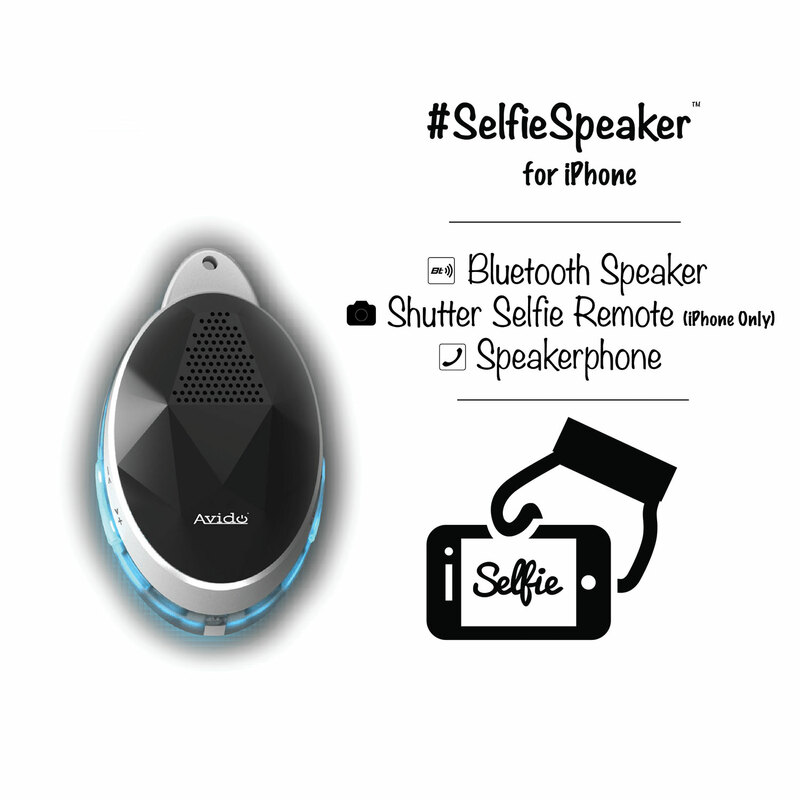 With a built-in lithium-ion rechargeable battery, the #SelfieSpeaker is ready to capture your moments, anytime. *Please note: Selfie remote function does not work with Android or Windows devices at this time.